The Board of the Association of the German Chemical Industry (VCI) has just appointed Dr. Wolfgang Große Entrup as new Director General. 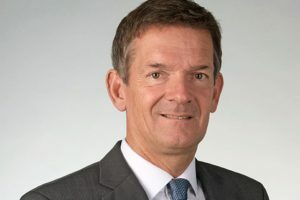 As of 1 October 2019, he will replace Utz Tillmann who has held the position since 2008 and will retire. We at Petrochemicals Europe look forward to working with Mr. Große Entrup and at the same time thank Mr. Tillmann very much for the excellent cooperation we have enjoyed during his mandate. Wolfgang Große Entrup holds a PhD in Agricultural Engineering and is currently Senior Vice President Sustainability & Business Stewardship at Bayer AG. For further information, please read the VCI press release (in German).